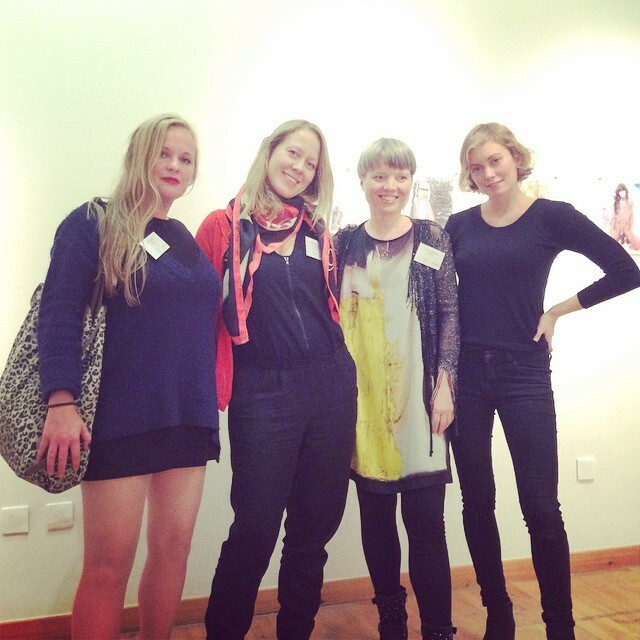 From top left: 1, Thale Fastvold, Marianne Darlén Solhaugstrand, Tanja Thorjussen & Kristin Holand at the opening. 2, Planting of meteorites. 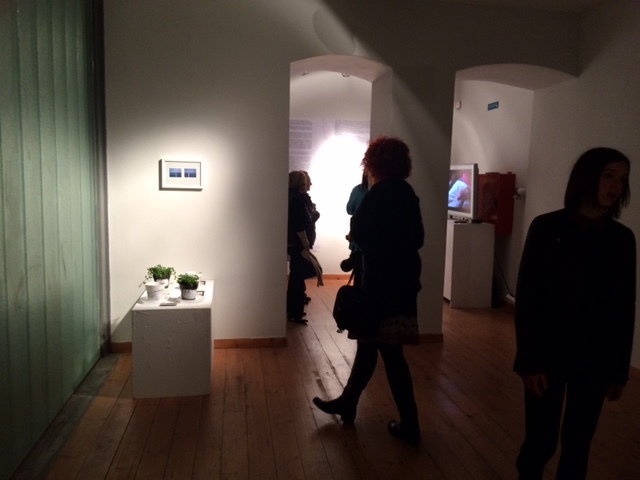 3, The Norwegian consulate in Athen participated at the opening, 4, the meteorites sprouted!